Three Generations of sales, referrals, and repeat customers can't be wrong. 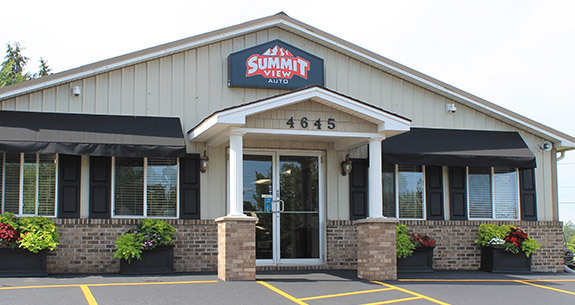 Whether you're looking for your first vehicle, or your tenth, our family will treat your family like… Family. We buy them right: Not just the right price but the right car. 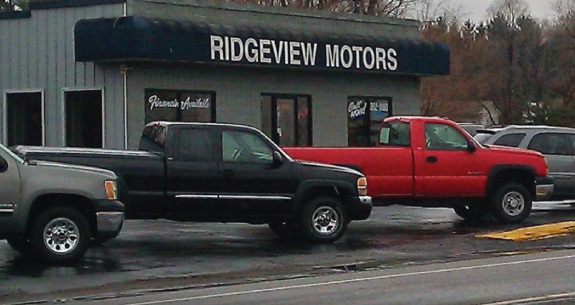 All of our inventory is personally road tested to ensure a quality reliable vehicle to our customers. We then send them to our "Beauty Parlor" for that fresh new car look and smell. We don't forget you after the sale; we service what we sell. We are a full service dealership. 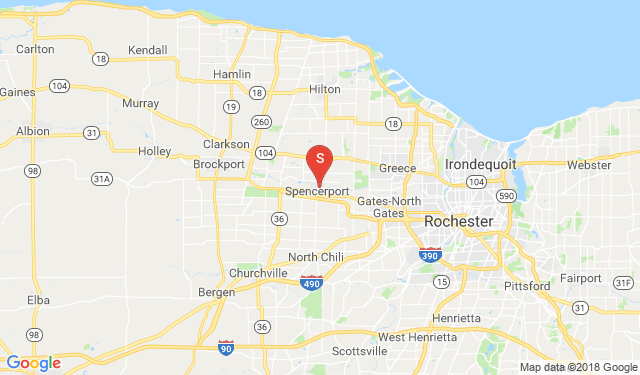 Let Ridgeview Motors Inc. show you how easy it is to buy a quality used car in Spencerport. We believe fair prices, superior service, and treating customers right leads to satisfied repeat buyers.